March, 2017 | Doug Turner Plumbing CO. Does Your Commercial Property Need a Backflow Test? Not many plumbers in our area are properly certified to perform Rosenberg, TX commercial backflow testing, but we’re proud to say that we do offer this essential service. 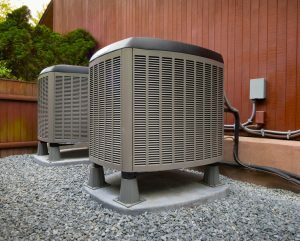 While not typically recommended for residential customers throughout the area, it is a requirement for commercial properties to have this service done when requested of them. 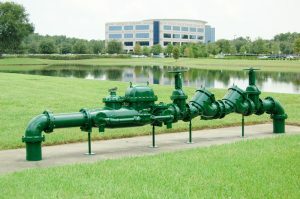 Posted in Uncategorized | Comments Off on Does Your Commercial Property Need a Backflow Test?